Here’s the plugin demo page: https://plugindemos-zeroqode.bubbleapps.io/progress ; check the demo setup and try recreating for your case. Hi everyone, after i discover the demo page i didn’t find how to get the value from the data base . 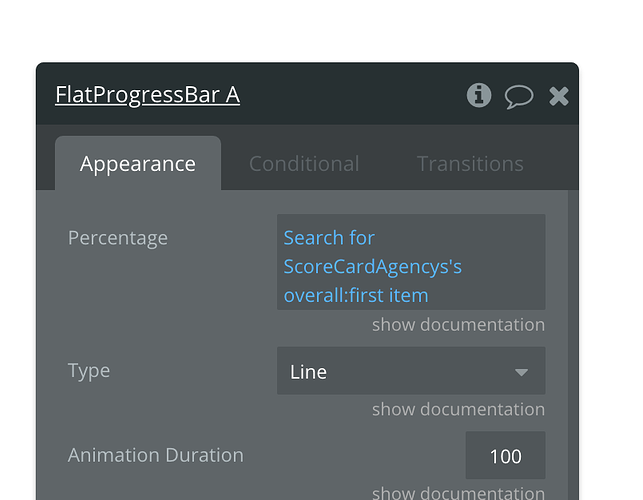 i use the basic plugin " progress bar " and with it i can display the value . so as i see in "progress bar pro " plugin the way of display circle progress bar . i decided to buy this plugin but i didn’t find the way to display the value from data base not the fake percent. also i want the progress bar displayed when the page loaded. something like this “do a search for” then choose the type etc. 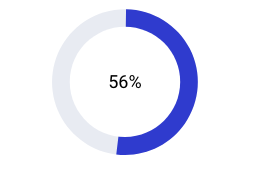 Hi @levon, I work within bubble around 4 months and I use many others plugin like "basic progress bar " to display the percentage from the database. I do this “do search for” to display the overall without any problem. but with “progress bar pro” I didn’t retrieve any value or display any progress bar. 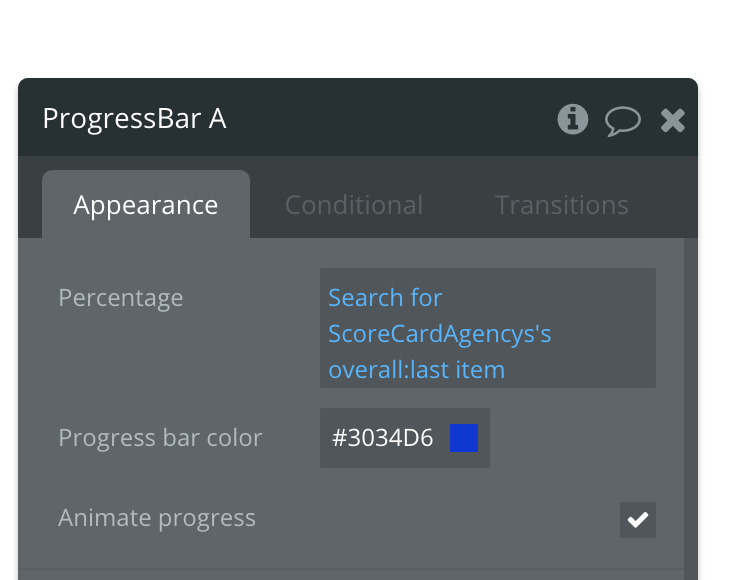 I hope that you have any solution on it or to create a demo page that contains a progress bar (circle) that retrieve a value from the database and it displays when the page is loaded. Thank you now it’s working .